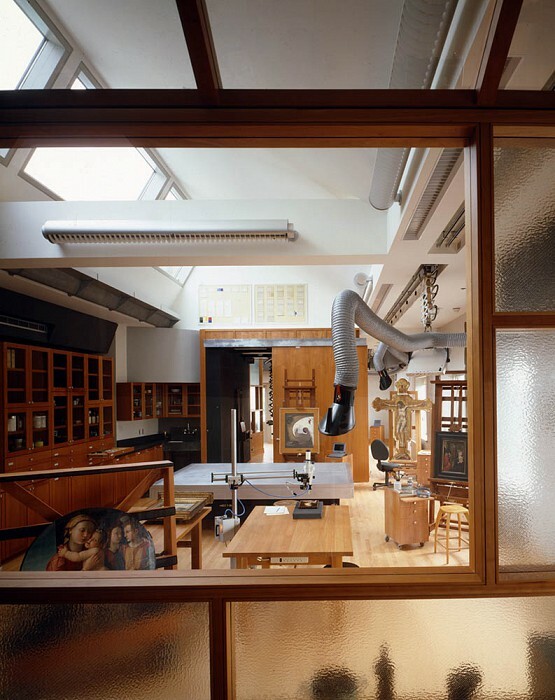 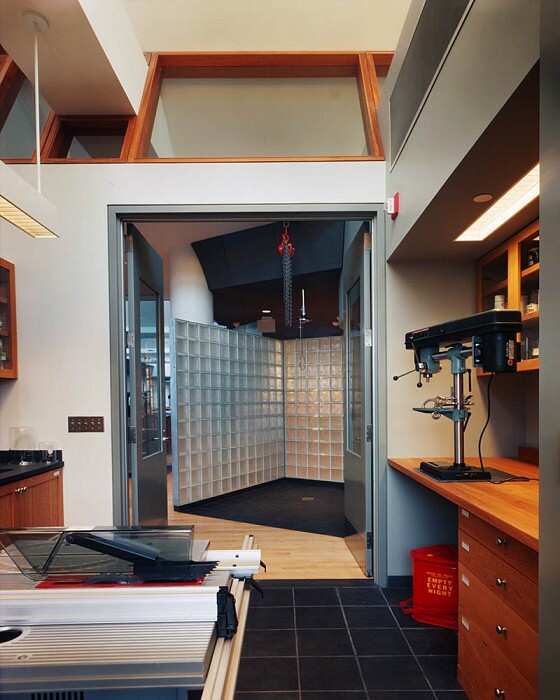 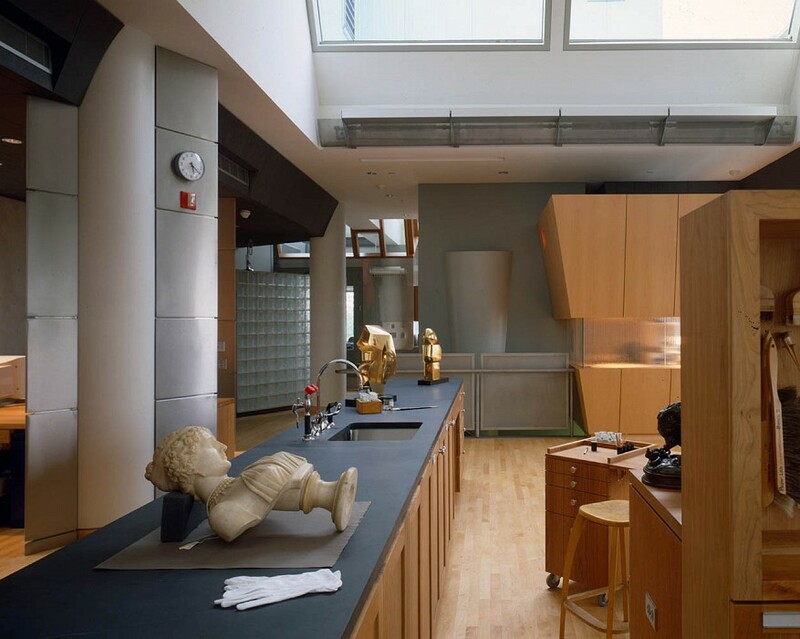 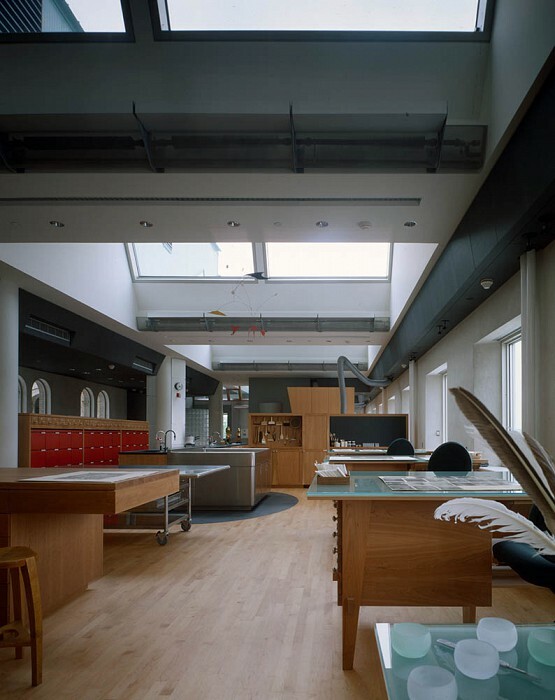 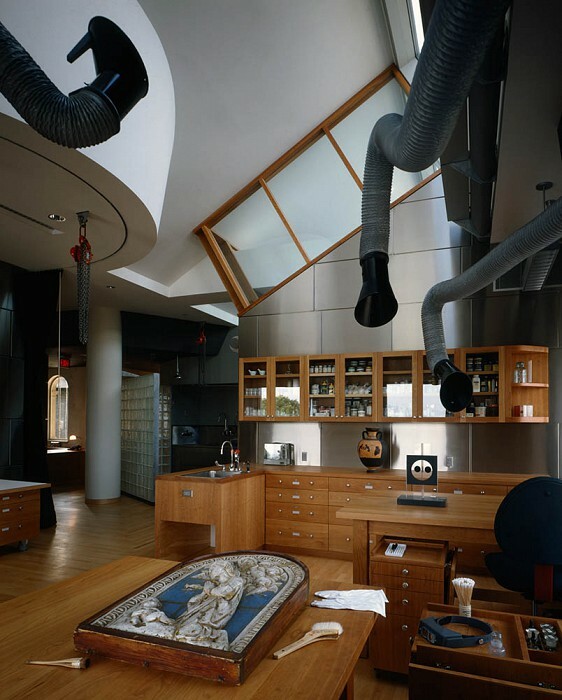 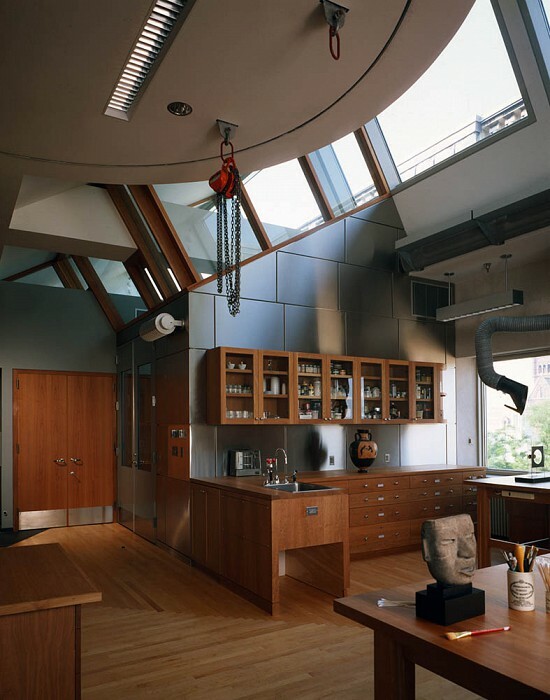 The Straus Center for Conservation was SAA’s very first conservation laboratory, completed in 1996. 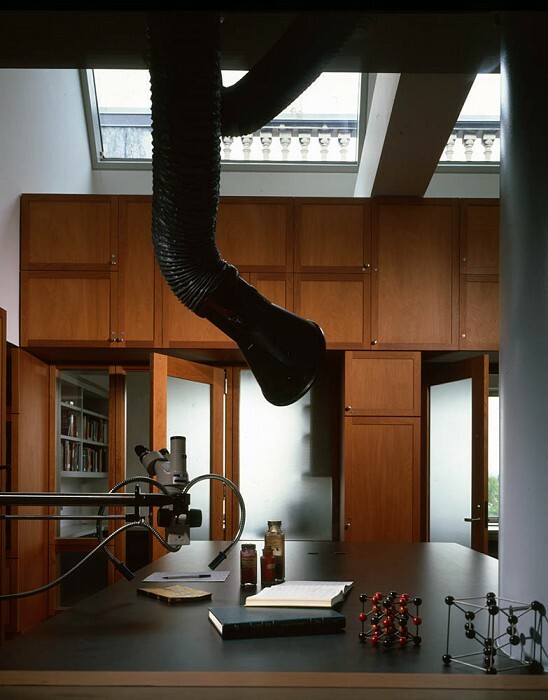 As we started the process of designing a facility about which we knew very little, we visited many other labs and discovered the pitfalls of failing to address the technical challenges of dynamic solvent exhausts, x-radiation shielding, and numerous other esoteric essentials. 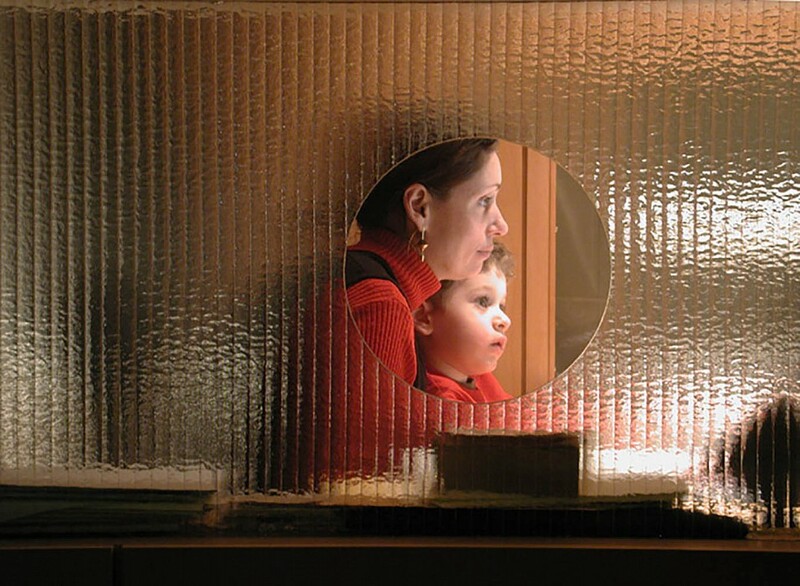 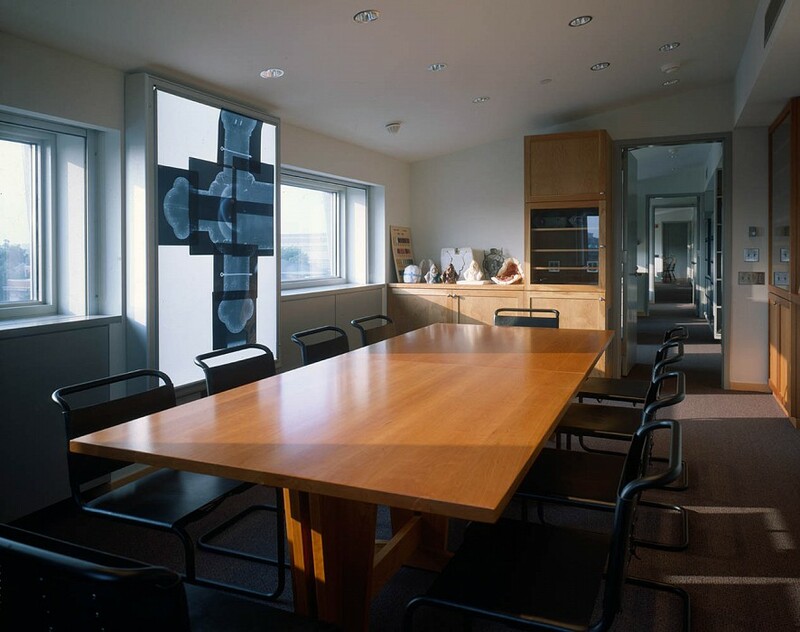 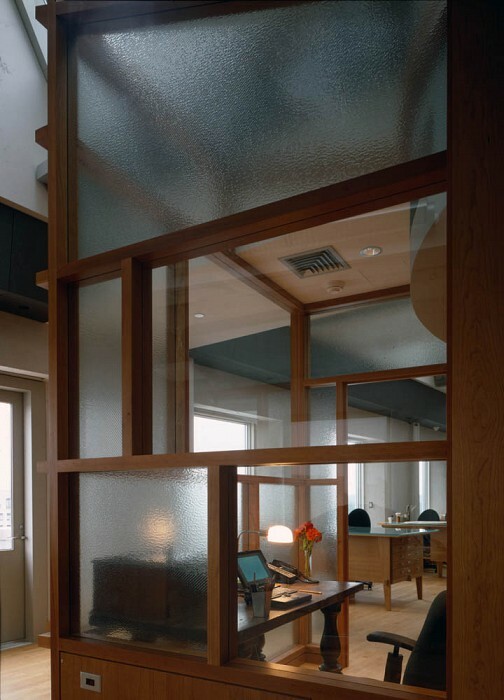 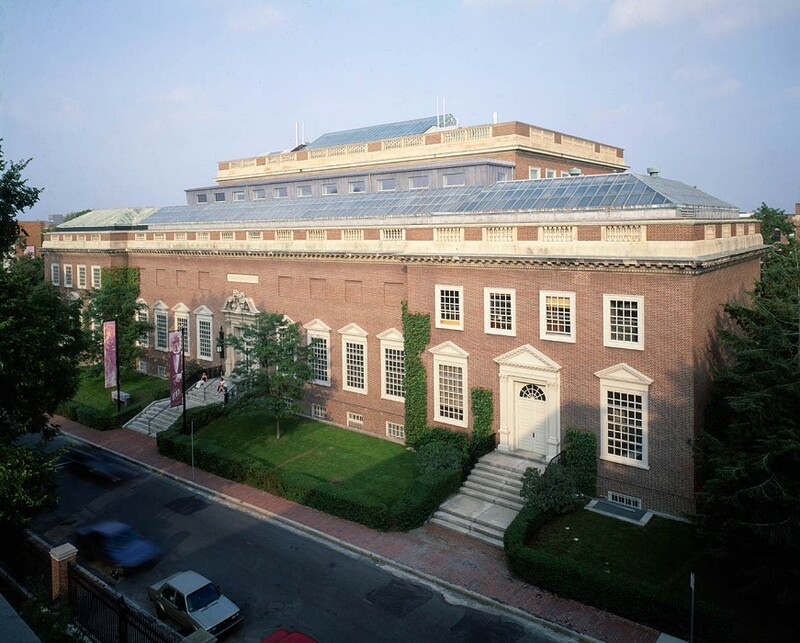 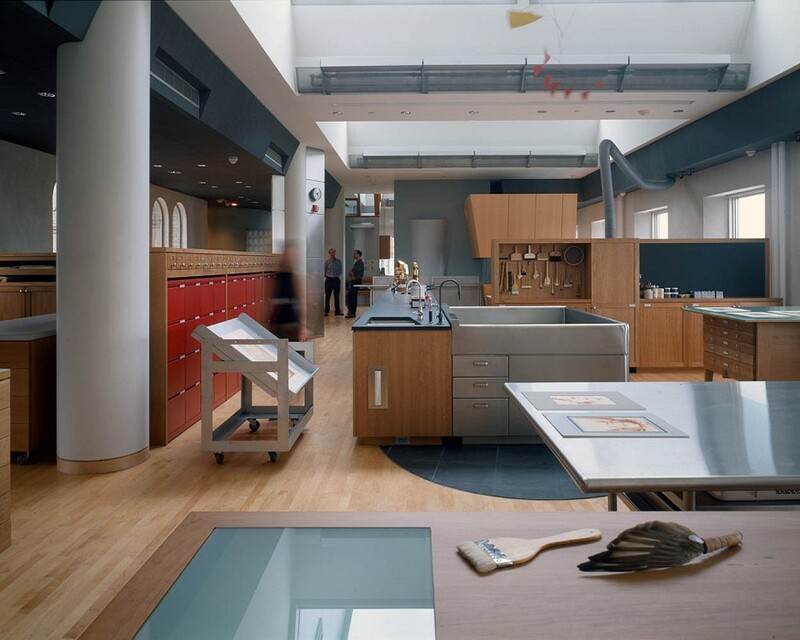 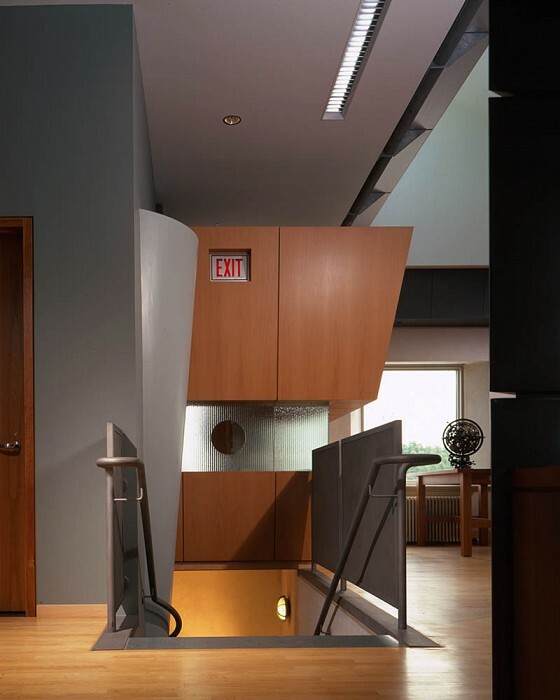 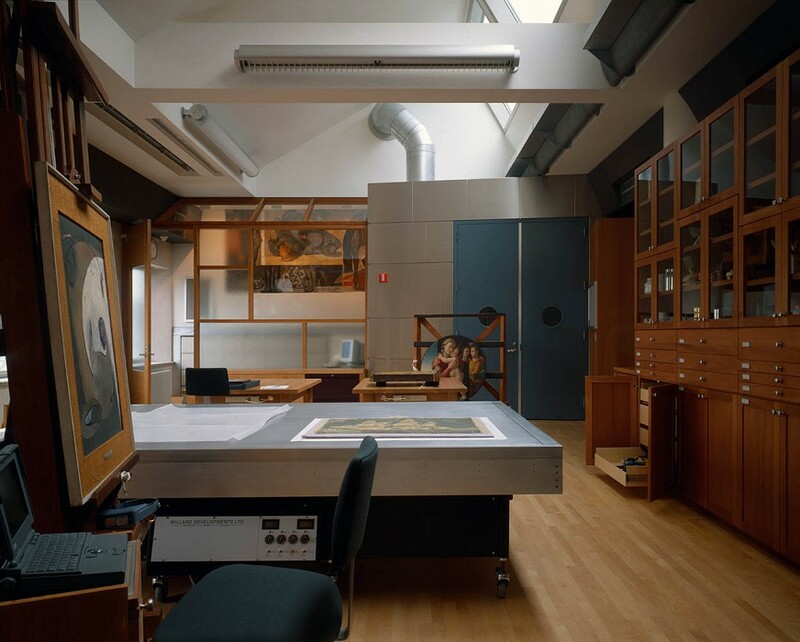 We studied how to address these issues, but we also aspired to fulfill the wish of James Cuno, director of the Harvard Art Museums, to reassert the department's premier leadership in conservation, research, and training by designing a beautiful light-filled space that inspires creativity and collaboration. 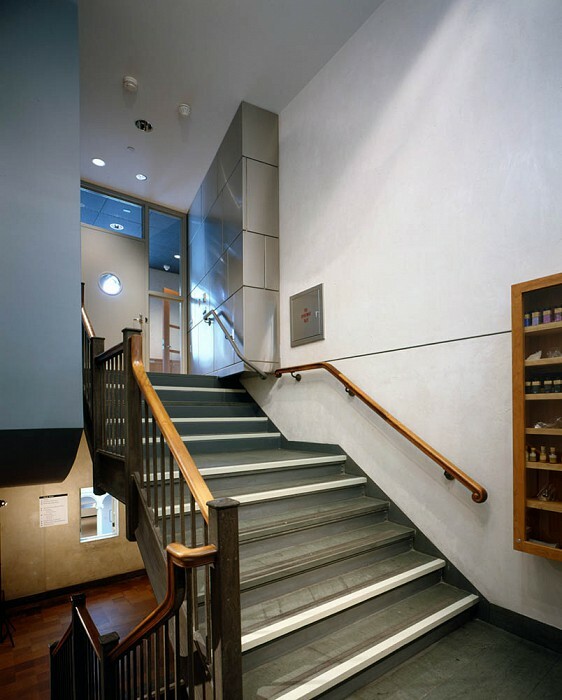 Upon completion, Straus Center director Henry Lie reported, "The staff is ecstatic."